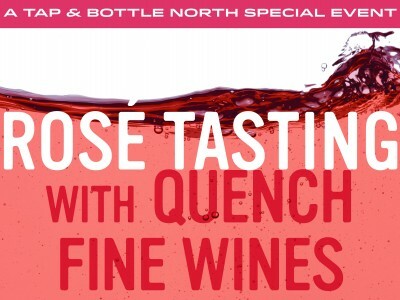 Rosé Tasting with Quench Fine Wines! 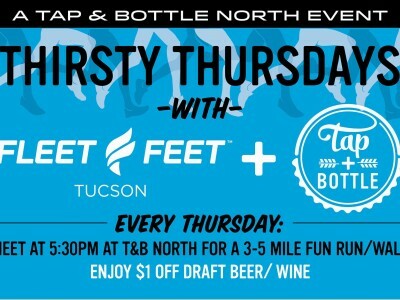 Join Fleet Feet Tucson for a fun Run or Walk from T&B North every Thursday! Enjoy $1 off Draft Beer or Wine after your work out! Meet at 5:30pm and sign up. Added Bonus - Team Trivia of Tucson is at T&B North starting at 6pm when the run is done! Every Thursday! Bring Friends! Have Fun! Win Gift Cards! 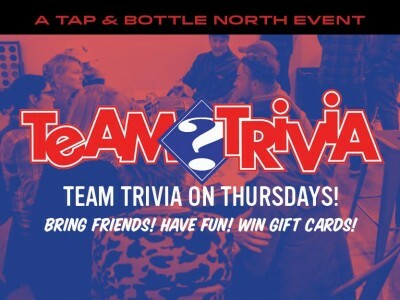 Join Team Trivia of Tucson and win T&B Gift Cards for 1st, 2nd, and 3rd place! 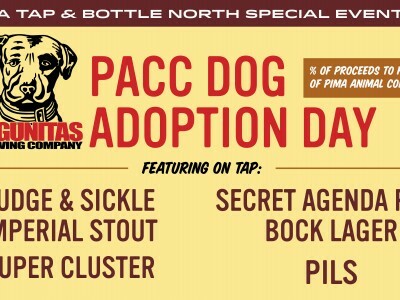 Lagunitas + PACC Dog Adoption Day!